A silhouette of vibrant genetics and grace. Conveniently located in Mount Wolf in York County within South Central Pennsylvania, near Harrisburg, Lancaster, Gettysburg and Baltimore. From the moment we first toured an alpaca farm, we were enchanted with these gentle animals. There is nothing more heartwarming than to see alpacas frolicking and 'pronking' in the pasture. These wonderful animals are a delight to the senses and we would love the opportunity to give you a tour of the farm and introduce you to the world of alpacas. 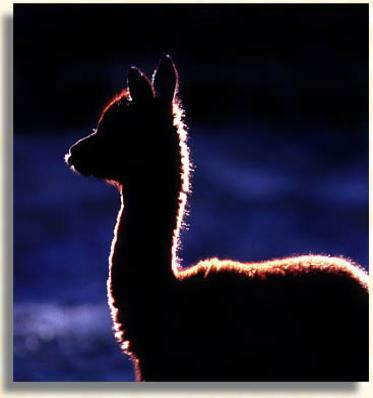 Our goal is to remain fairly small so we can concentrate on the breeding and raising of quality alpacas with regard to conformation, fleece and health. ​Call and schedule your personal farm visit today! Yarn, Socks, Hats and more.